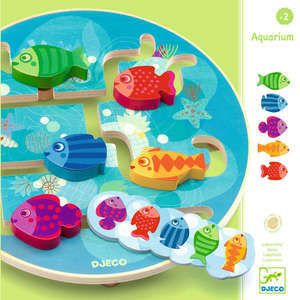 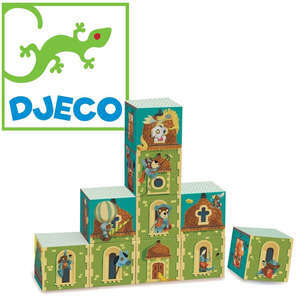 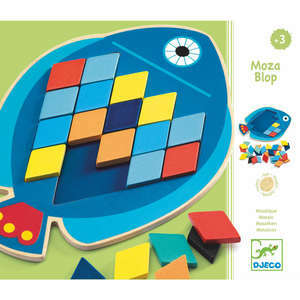 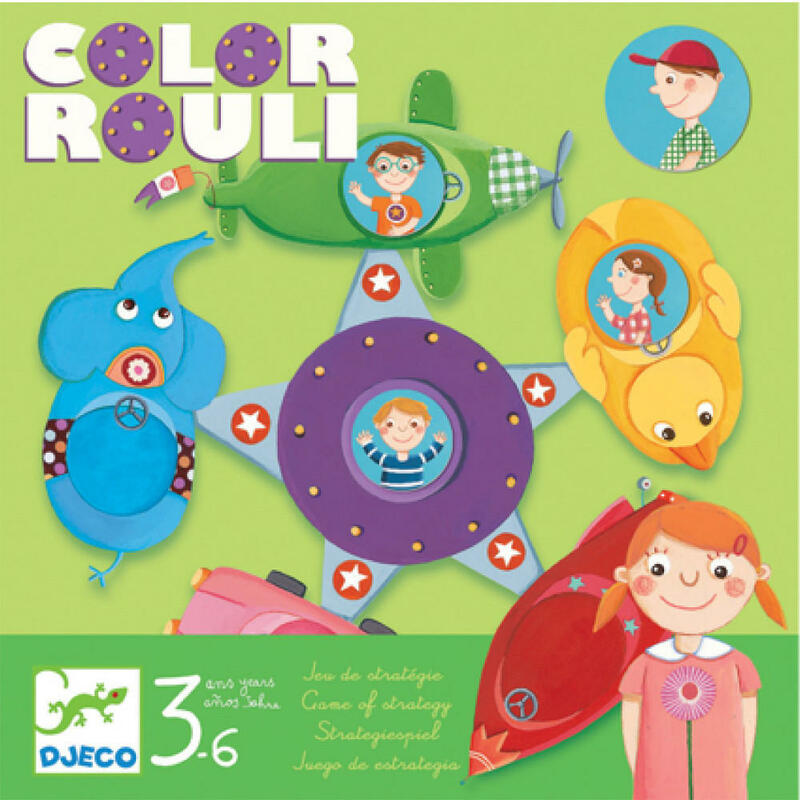 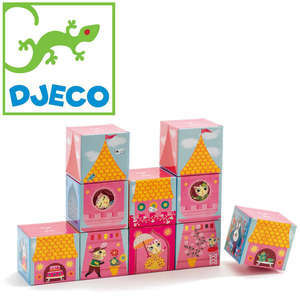 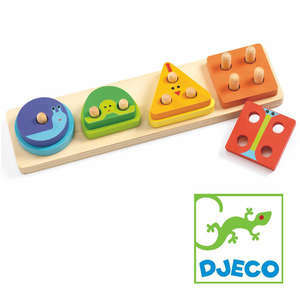 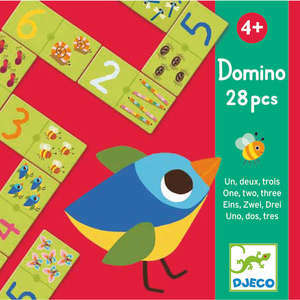 Colour Rouli is a colourful game of strategy from Djeco. 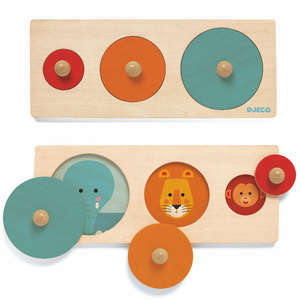 Children win the game by being patient and not rushing to put all their tokens on the merry-go-round. 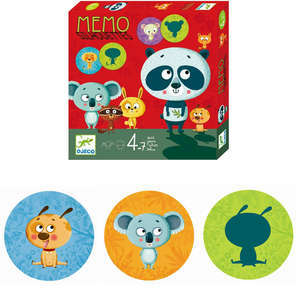 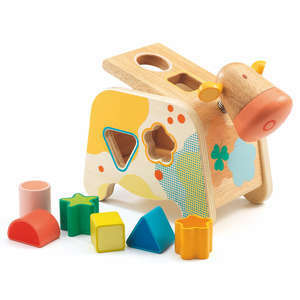 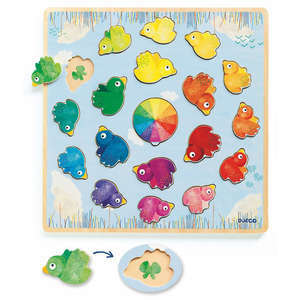 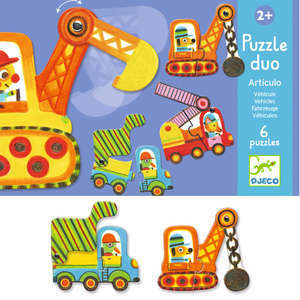 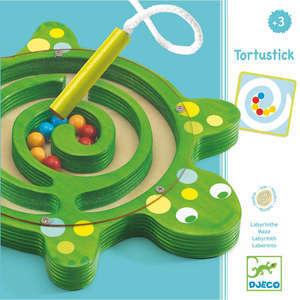 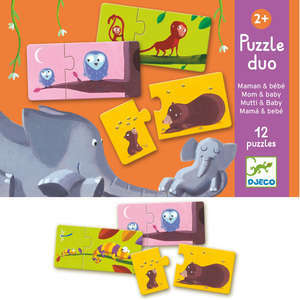 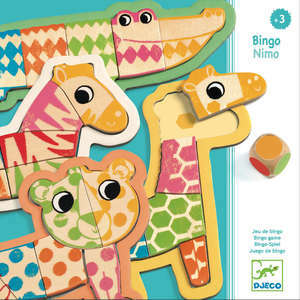 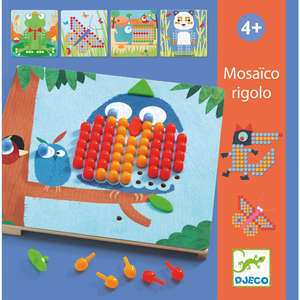 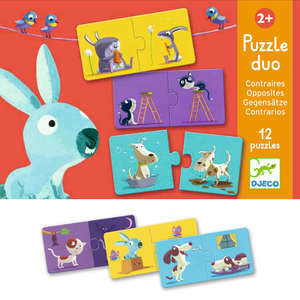 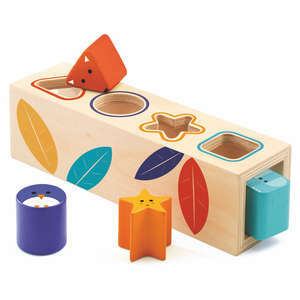 Includes 4 connecting pieces to make the merry-go-round board, 26 colourful tokens and a dice.